Fabulous renovation in 800 East! 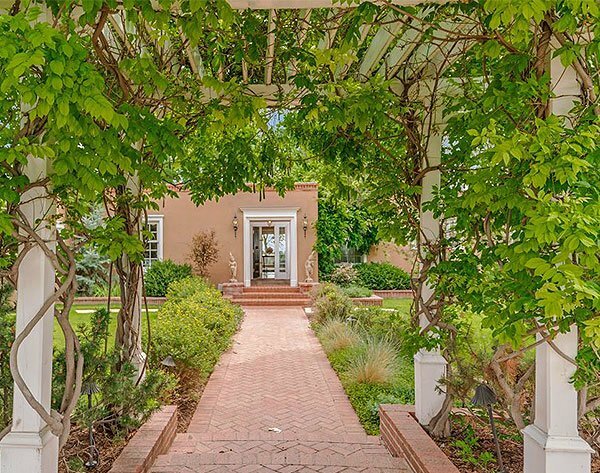 This splendid residence has gorgeous mountain views of the Sangre de Cristos and is located just moments from the Plaza and all the wonderful amenities in downtown Santa Fe. 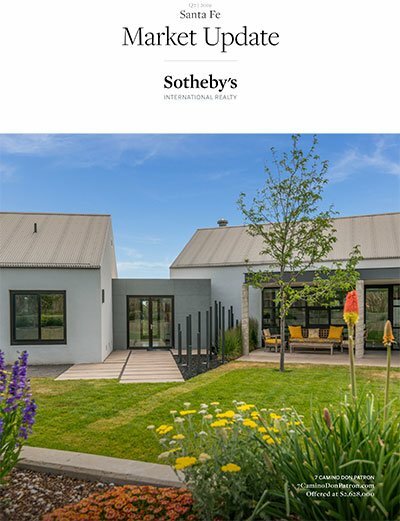 Fabulous renovation in 800 East! 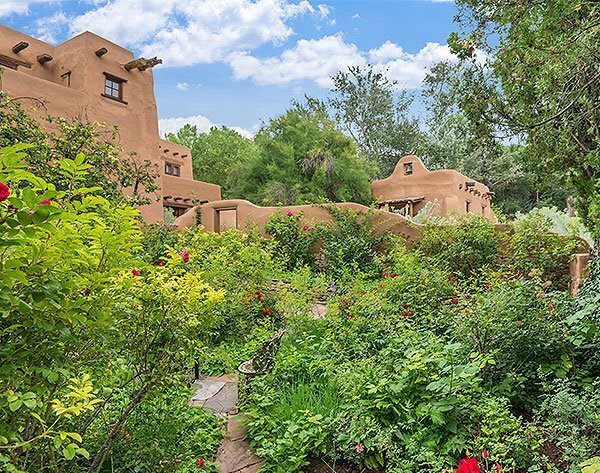 This splendid residence has gorgeous mountain views of the Sangre de Cristos and is located just moments from the Plaza and all the wonderful amenities in downtown Santa Fe. A superb home featuring an open concept living room/dining room/kitchen floor plan with beautiful wood floors, high ceilings, and lots of natural light. The master bedroom offers a luxurious bathroom and big closet, and there are two guest bedrooms with en suite baths, plus a powder room. A view-filled deck is accessible from the living room and the master bedroom. The private guest wing includes a sizeable and very comfortable family room with a wet bar and a lovely portal. 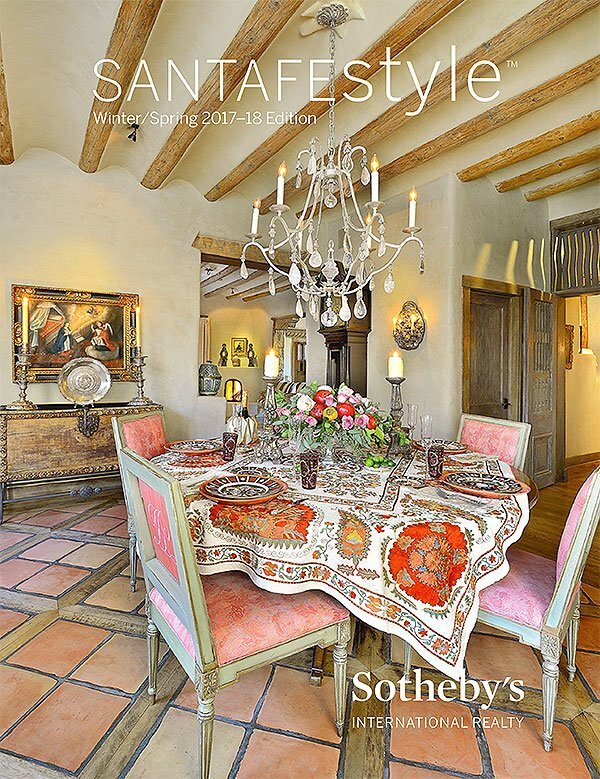 Exquisite finishes and pleasing colors create an alluring appeal and delightful feeling throughout. 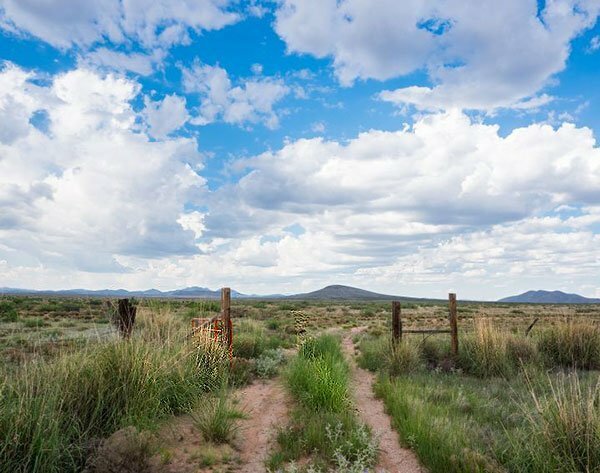 In wintertime enjoy three fireplaces, located in the living room, master bedroom, and family room, and stay cool in the summers with refrigerated air conditioning. Additionally there are two large wine rooms, one temperature controlled and one ambient, and a two-car garage. 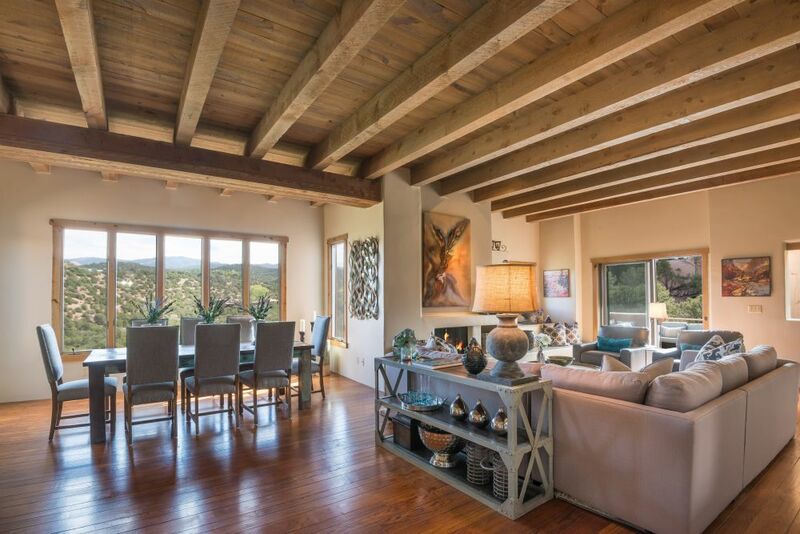 An outstanding home, perfect for entertaining and an ideal private getaway in Santa Fe!